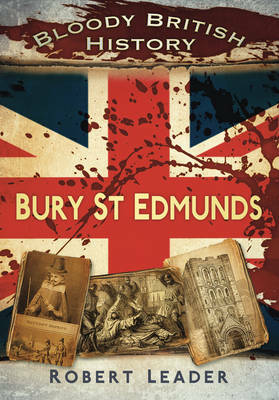 This is the history of the ancient town of Bury St Edmunds as you've never read it before. Starting with the Saxons and moving swiftly on to the vicious murder of King Edmund by a Viking horde (though he quickly got his revenge on his killer when he returned as a weapon-wielding spectre), the attack on Abbot Lofestan (whose hands were withered in an act of holy retribution) and a whole host of battles, riots, plagues and scandals, this is a shortened history of the town with all the boring bits snipped out. With more than 70 illustrations (plus a grim and gruesome colour section), you'll never look at local history in the same way again!